Time to mow the lawn again? 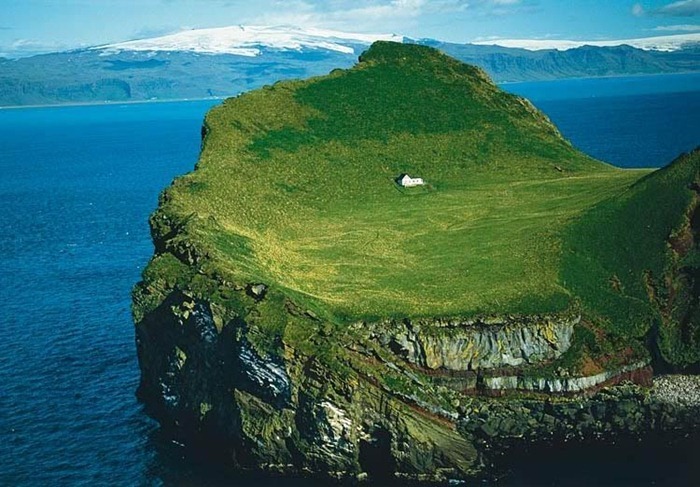 This is the island of Elliðaey off Iceland. It’s uninhabited– the house is used for puffin hunting. It seems like a great place to weather the zombie apocalypse.